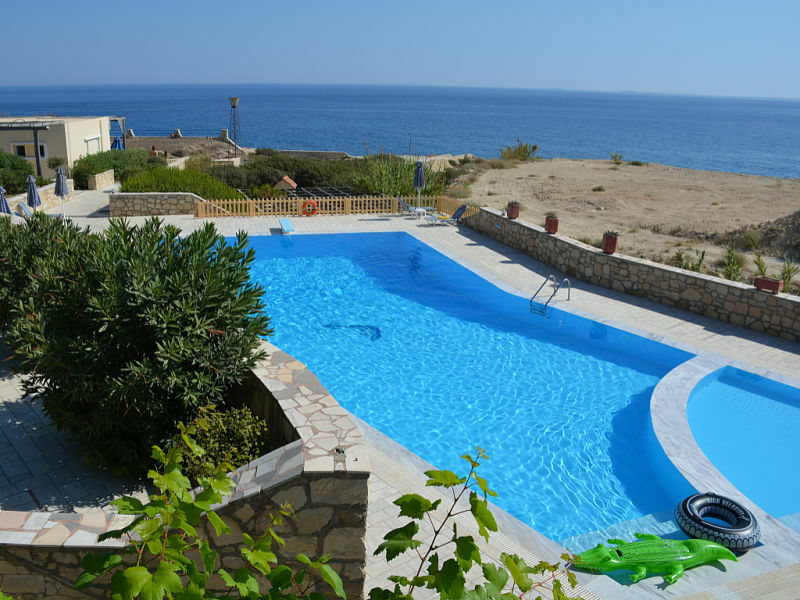 Instead of skiing holiday is a holiday in the sun on the island of Crete possibly an alternative for you? 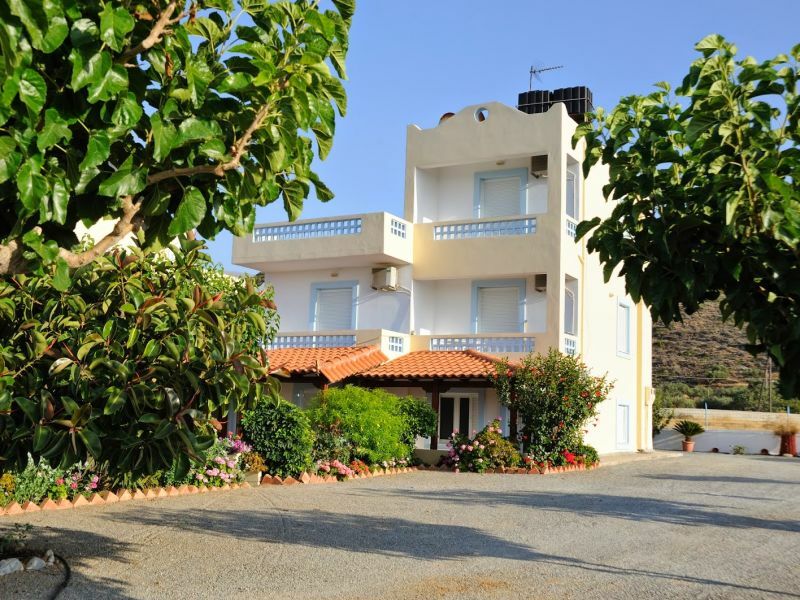 Instead of skying holidays a nice sunny holiday on Crete ? Would it be an alternative for you? 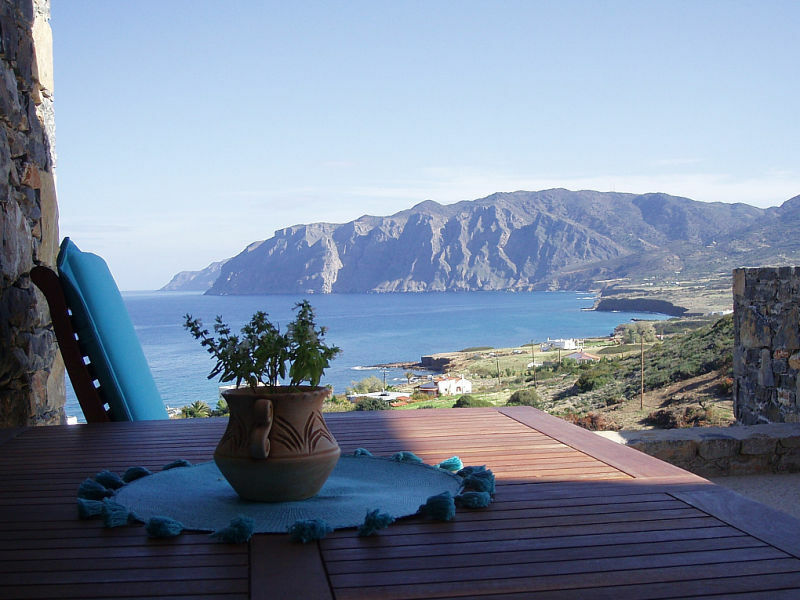 Instead of skiing holidays, a holiday in the sun on the island of Crete is an alternative for you? 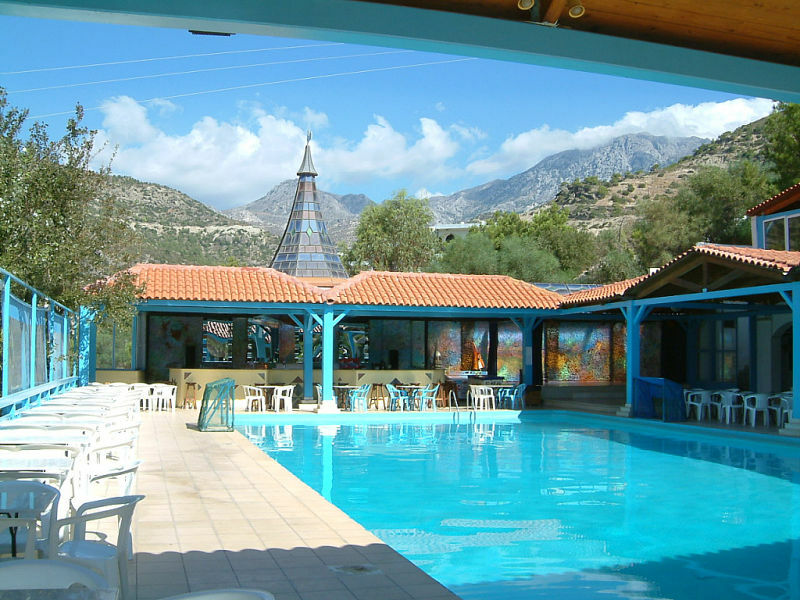 Sie haben noch nicht your Holiday houses and holiday apartments für Ihren Urlaub for skiing holidays in Crete gefunden? Dann schauen Sie sich einfach alle 316 Ferienwohnungen und Ferienhäuser in Crete an!